📦 FREE SHIPPING ON ALL US ORDERS over $50! Shopping for someone else but not sure what to give them? Give them the gift of choice with a David's Clothing online gift card. Its OK to change your mind. We accept returns for refund and online credit within 45 calendar days from the date you receive your order. For Domestic US orders, We will send you a prepaid Shipping label. Items must be unwashed, unworn and undamaged and in orginal shoe box (if applicable). . For other questions, or questions about International returns, please see our full refund policy here. Faster USPS and UPS options available at checkout. 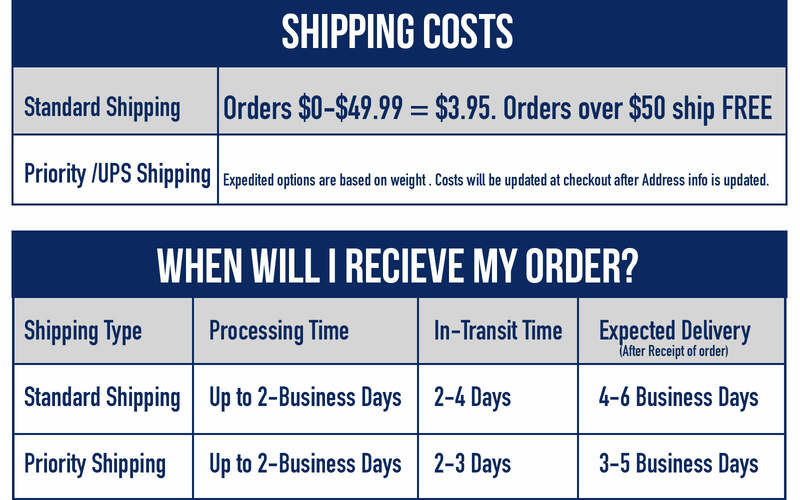 When a free shipping promotion is in place, or a free shipping coupon is used, items will be shipped using standard USPS shipping. At this time we only ship to the US and Canada. See our full shipping policy here.